Out of the shower, leave-in conditioners and hair milk add moisture to locks. In the shower, a rich conditioner is essential to keeping hair hydrated. Application of the conditioner shouldn't be overlooked; it's all in the technique. Smooth conditioner into the hair from mid-shaft to the ends. As the fingers glide over the hair, comb them through the strands. The cuticles on curly hair tend to be rougher than that of straight hair, smoothing conditioner onto the hair aids in pushing moisture where it needs to go. Combing the fingers through the hair detangles as you go. An excellent way to protect your curls is by wearing it in a “Wash and Go,” which means wearing your hair in its natural curly pattern. To achieve a "Wash and Go" look you’ll need to use the leave-in conditioner on your co-washed hair, and then apply a light oil to seal in the moisture from the liquid, and finally, add a little bit of hair cream to set your curls and keep them in place. Several methods abound, known as "co-wash" or "no-poo," but the basic principles remain the same. 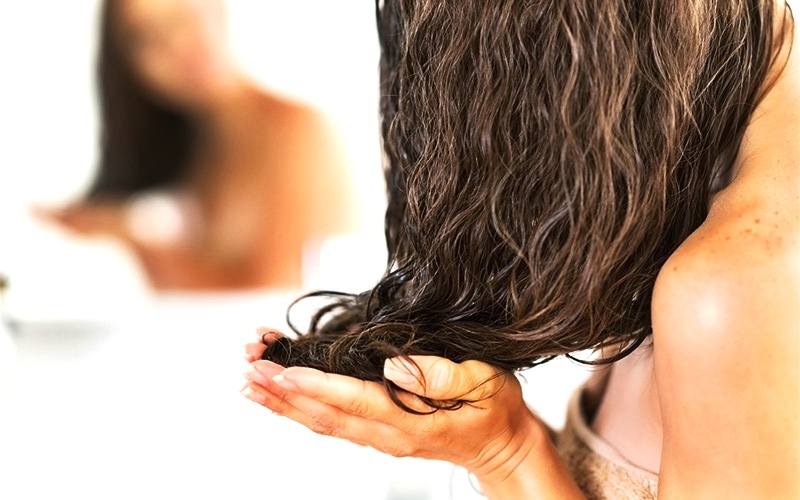 Shampoo strips hair of natural oils, which is necessary to keep curls under control. Washing hair with a light conditioner still cleans the hair and scalp but supports moisture retention. Follow the conditioner up with a richer, more hydrating conditioner to smooth strands. Once hair has been blotted of excess water, comb with a wide-tooth comb. Brushes add damaging stress to wet hair, causing breakage. Add preferred styling product from the root to the ends of the hair. Take up a section of hair and twist hair around finger. Continue twisting as the finger slides down the length of hair. Bear in mind that a smaller section of hair results in a tighter curl, whereas a larger part will yield a looser, larger curl. Repeat these steps throughout the entire head of hair. At this point, hair can air dry or dry using a hair dryer with a diffuser attachment. Once dry, scrunch hair gently with hands to break up any product that became crunchy during the drying process. Traditional terry cloth encourages frizz and destroys curl. Microfiber is finer than the human hair; the smooth fibers provide a gentle way to mop up excess water with greater absorbency than a regular bath towel. A t-shirt works well to blot wet hair, as the fibers are smooth. However, a shirt will not have the absorbency as microfiber. Cotton pillowcases are rough and generate friction that pulls at hair, particularly curls. This disturbs the curl pattern and creates lots of frizz. Cotton also draws moisture from the hair and skin. Satin or silk prevents this damage. Curly hair is lovely, but prone to frizz. 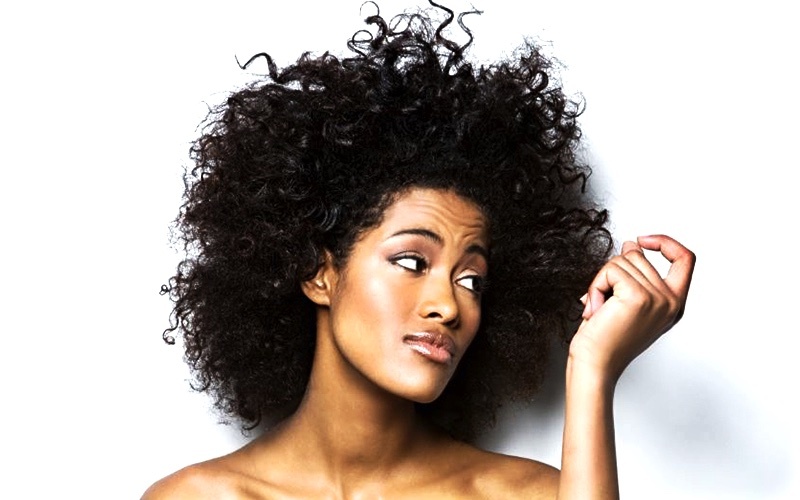 Those who do not know how to treat their curls will be dissatisfied with dry, fuzzy hair. Extra care and proper maintenance will keep curls plush and healthy. What products do you use for your curly hair?